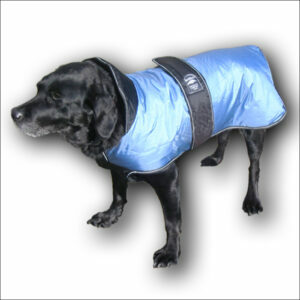 As you might expect, for each requirement we usually encounter a range of different products which could do the job for a dog owner. Where we think there are competing products which would each best-satisfy a customer we’re happy to publish the competing products and leave it to the customer to choose. But from time to time one product stands head and shoulders above its competition. This is one of those times. 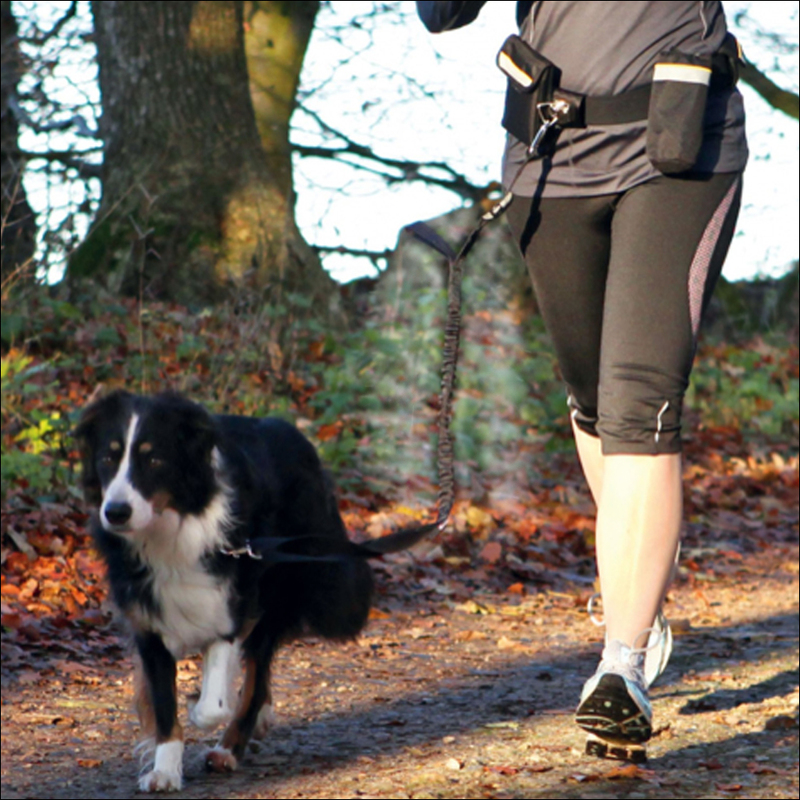 The Trixie running belt with leash is ideal for jogging, nordic walking or simply when you need two hands free to carry the shopping. This item is comprised of two parts, a belt and a leash, clipped together. Or, should you choose, you can use the two parts independently of each other. 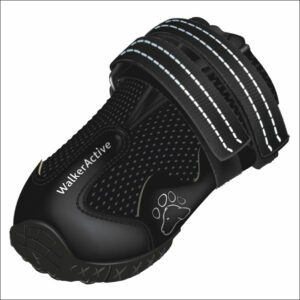 The elasticated belt is fully adjustable and will accommodate all human waist sizes. Attached to the belt are two generous pockets, suitably sized for your choice of mobile phone, keys, treats, drinking bottle etc, etc. Also attached to the belt is a padded cover for the buckle. As the substantial snap-click buckle is located against your back, the cover ensures you’re not irritated by something digging into you. 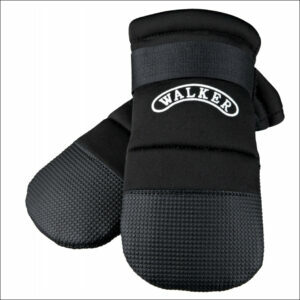 The belt is elasticated, so sudden pulls on the attached lead are cushioned before they impact on your body. Substantial areas of the belt are covered in reflective materials, ensuring you’re easily seen at night. 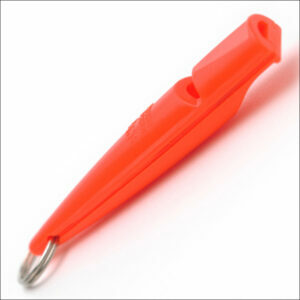 The leash, or lead, can be used independently or can be attached to the belt. 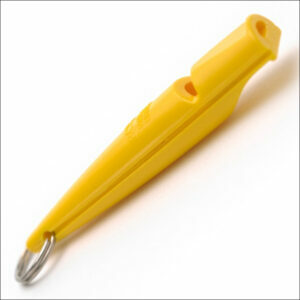 The attachment is via a clip which swivels, ensuring that twisting and tangling of the leash are avoided. The length of the leash is adjustable so different lengths for differently-sized dogs are accommodated. 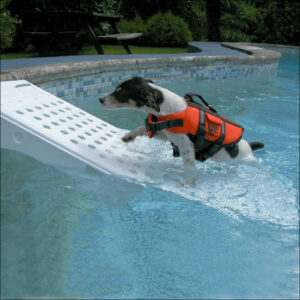 The leash also incorporates an elasticated, ‘bungee’-style, section, further reducing the impact of sudden pulls. 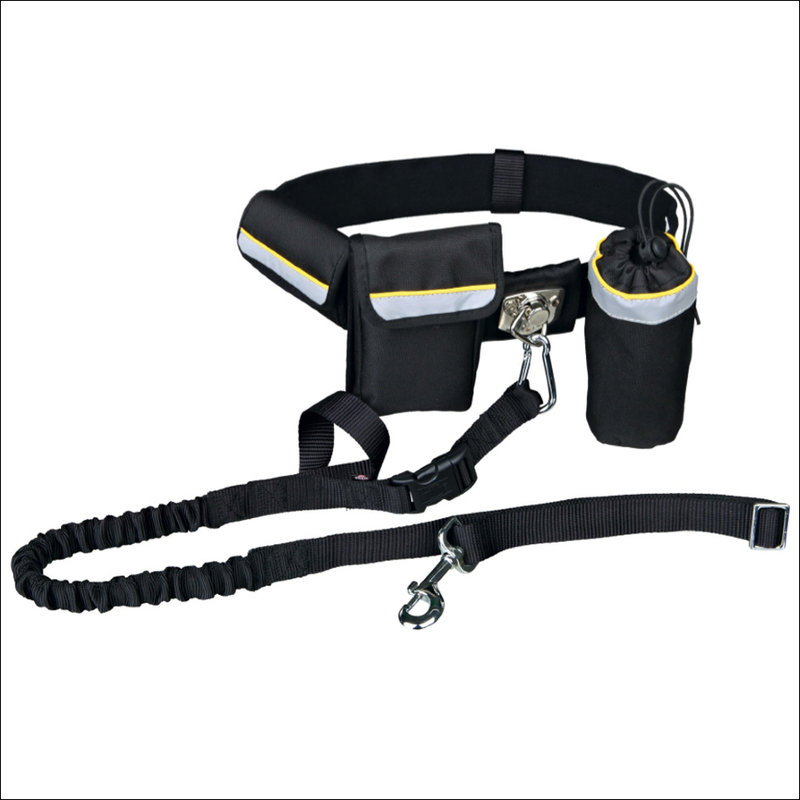 Depending on the circumstances in which you find yourself you can rely on only the leash attachment to the belt (and therefore to you) or you can also – perhaps on occasions when you need closer control – use the integral hand loop. In our view each of the two components are worth the price of the two components combined. If you’re thinking of buying a running belt and leash, buy this one!